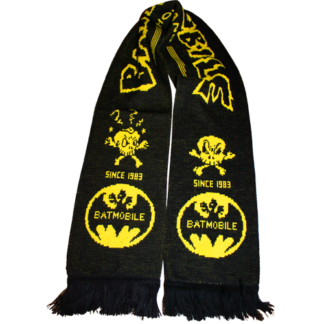 This limited edition item is sold out. 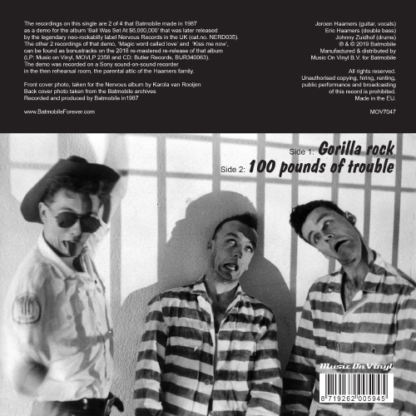 If you have made and paid your pre-order, your order will be shipped on the release date APRIL 13th 2019. 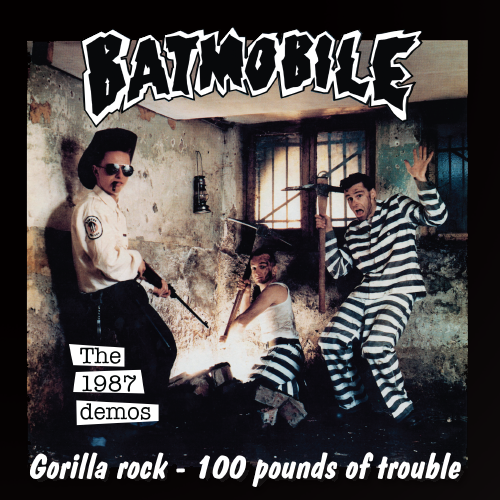 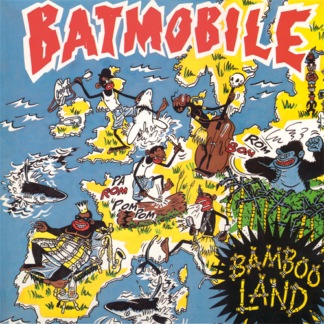 Two recordings of four from the original 1987 demo tapes. 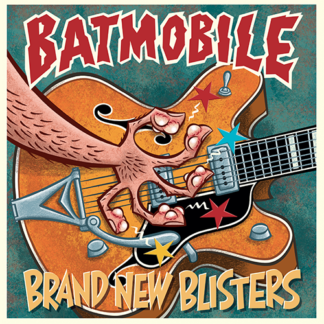 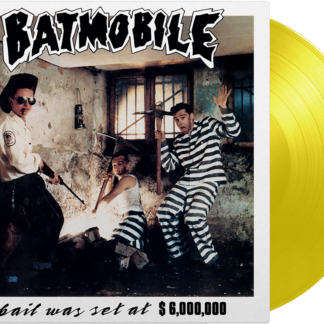 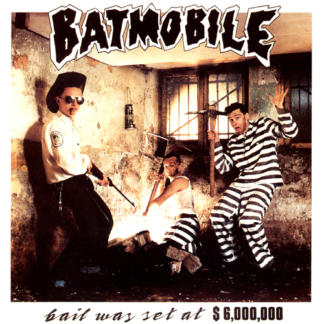 The other two recordings are released as bonus tracks on the re-release of the album ‘Bail was set at $6,000,000’. 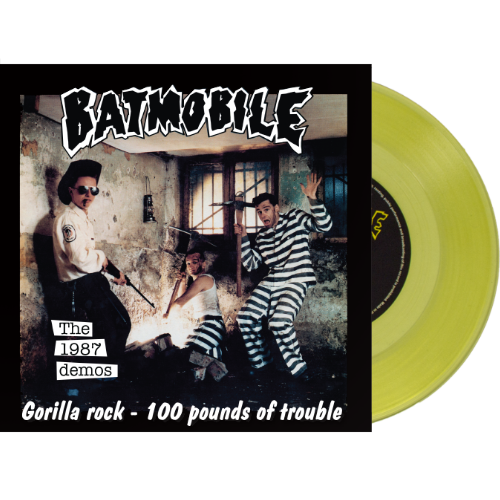 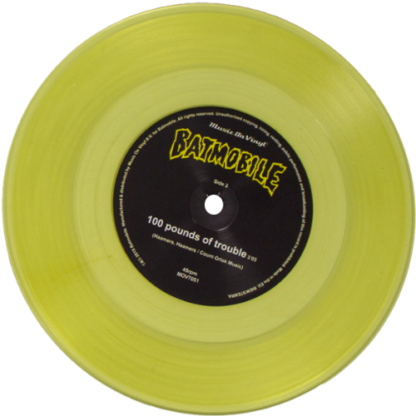 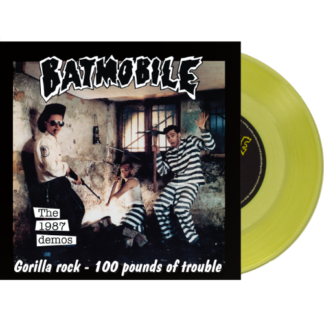 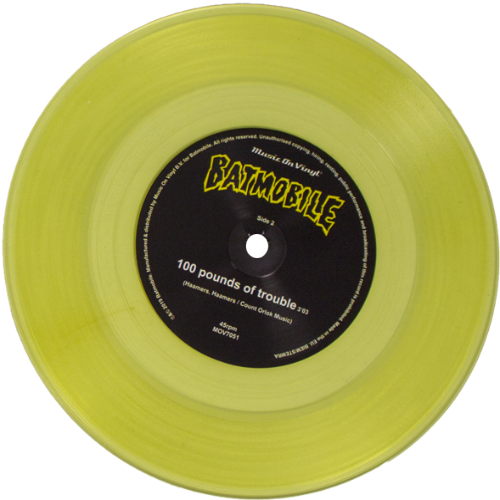 Limited edition of 1000 numbered copies on yellow transparent vinyl for the International Music Store Day 2019.